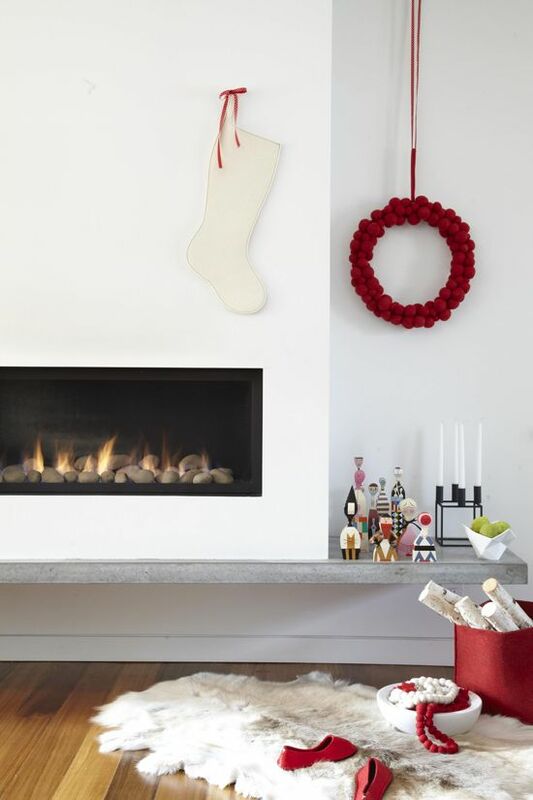 Design Addict Mom: Holiday Mantel Decorating Ideas with Stockings. 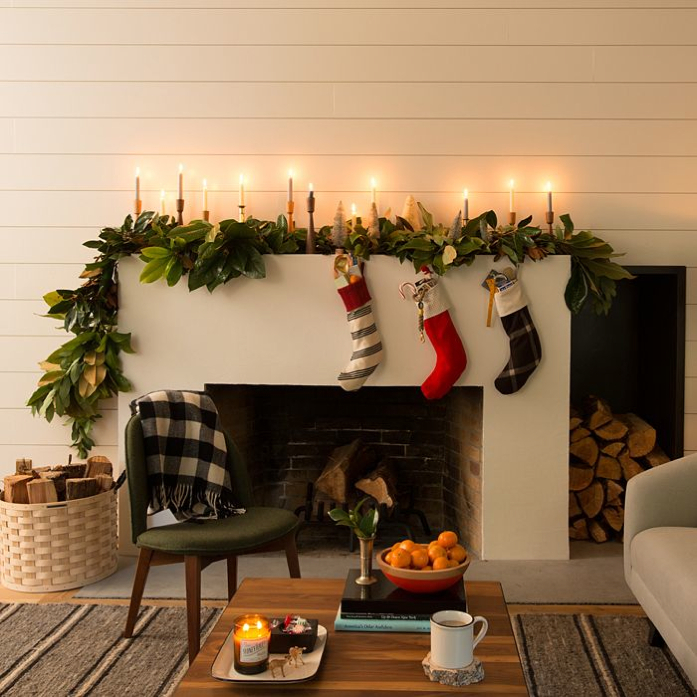 Holiday Mantel Decorating Ideas with Stockings. Are your holiday stockings hung already? I don't always hang stockings on the mantel for Christmas but I do love the look. 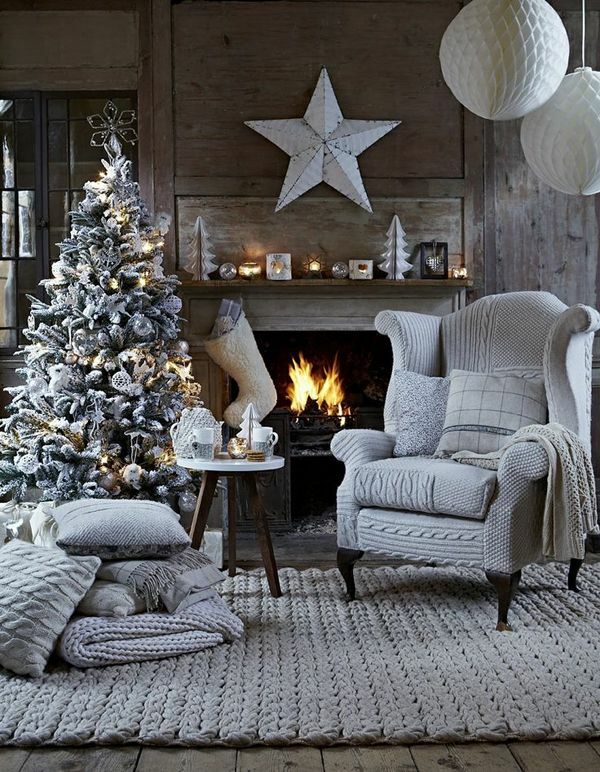 It's so cozy and conjures up that quintessential warm and fuzzy feeling that the holidays bring. Mine are hung and ready and waiting for Santa...hope your having a great start to your week!